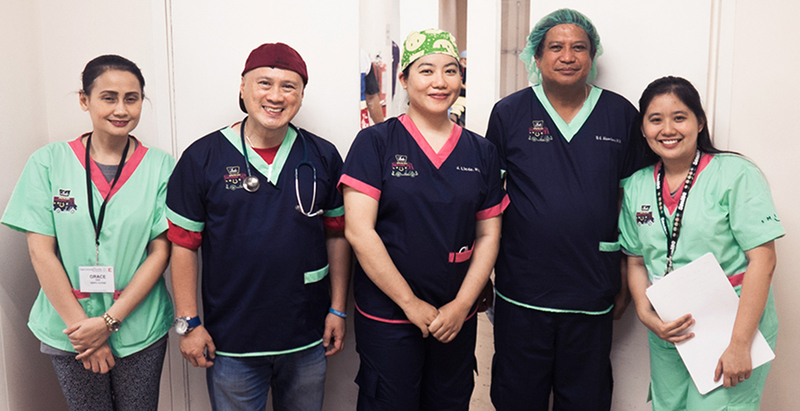 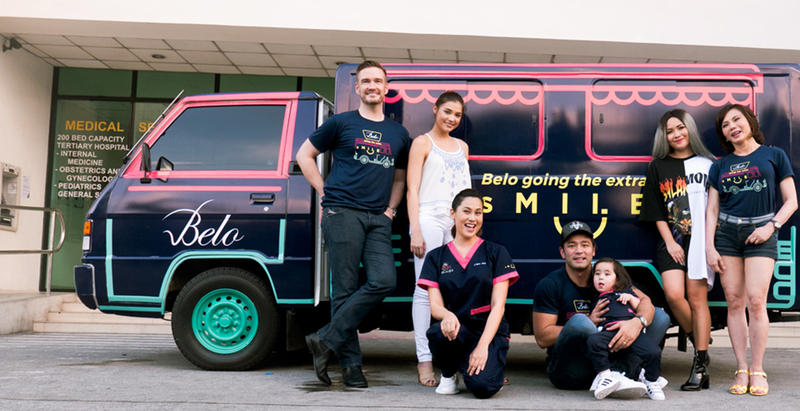 Your Advertising Rockstars coined the slogan “Going the extra sMILE,” for Belo Medical Group’s CSR program in partnership with Operation Smile. 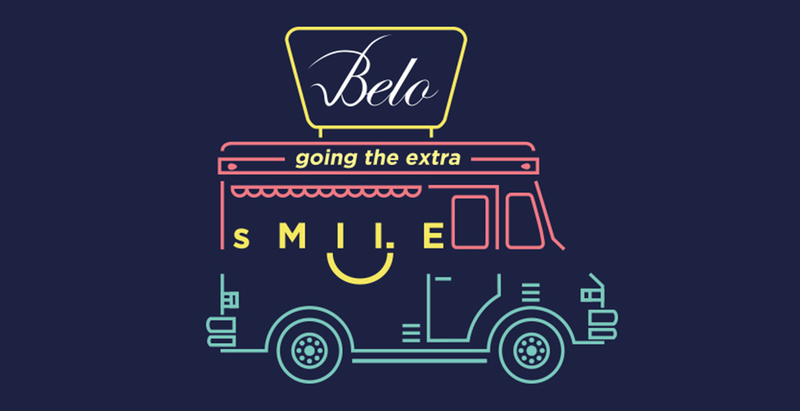 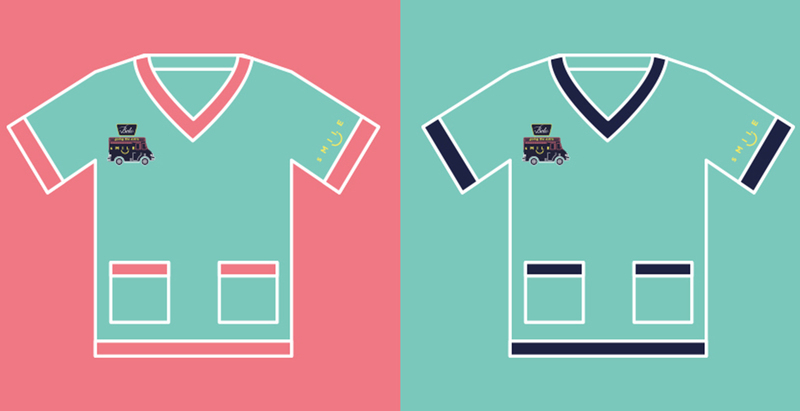 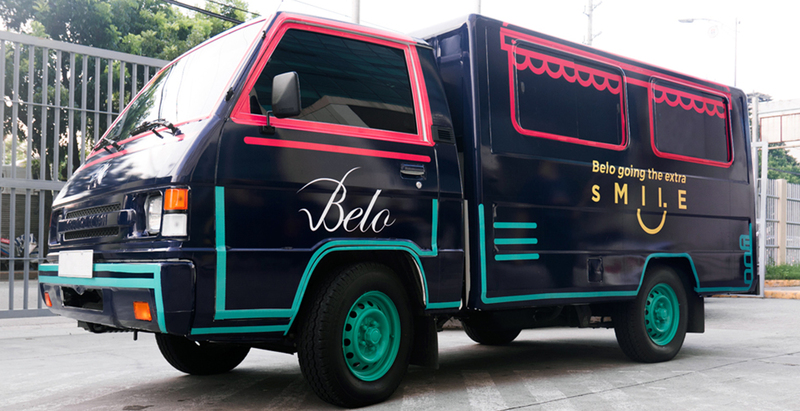 The main artwork for this campaign is a Belo “ice cream” truck that symbolizes hope as they go the extra MILE is delivering sMILEs to cleft lip and cleft palette patients through free surgeries. 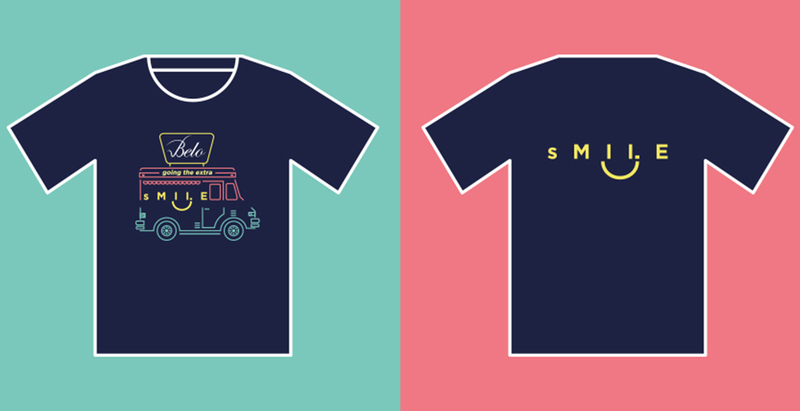 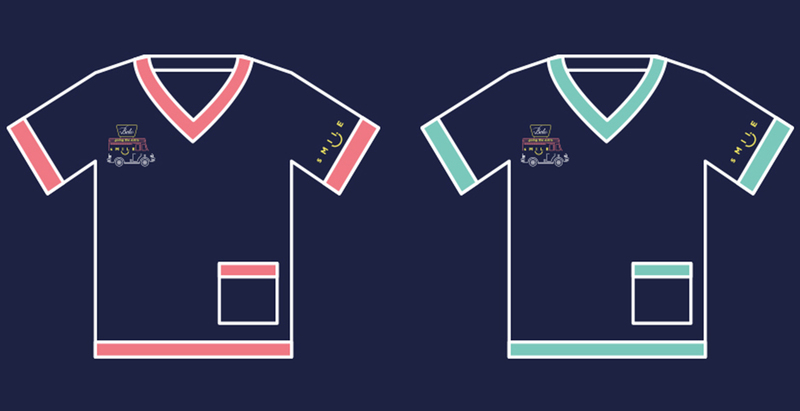 The artwork was applied in our t-shirt, cap and tote bag designs.